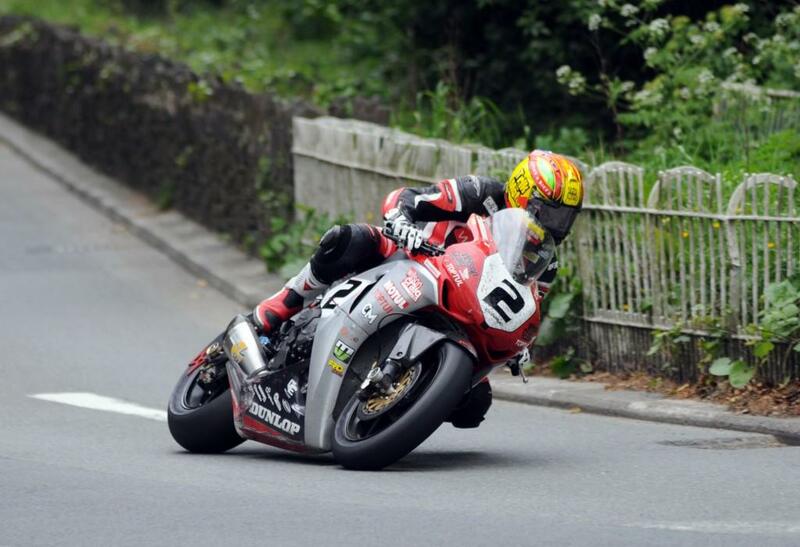 Australian Isle of Man TT winner Cameron Donald will leave the Norton squad for the 2016 race, retuning to the Wilson Craig Racing team that he last rode for in 2013. The double TT winner admitted that his decision was in part inspired by a desire to return to the front of the superbike class, after a number of years struggling on the uncompetitive Norton machine. Team boss Craig shares his rider’s ambitions, saying that there’s one race that has eluded him so far – a TT superbike race. With today's announcement of the TT start numbers, Donald will set off at eleven in all classes.